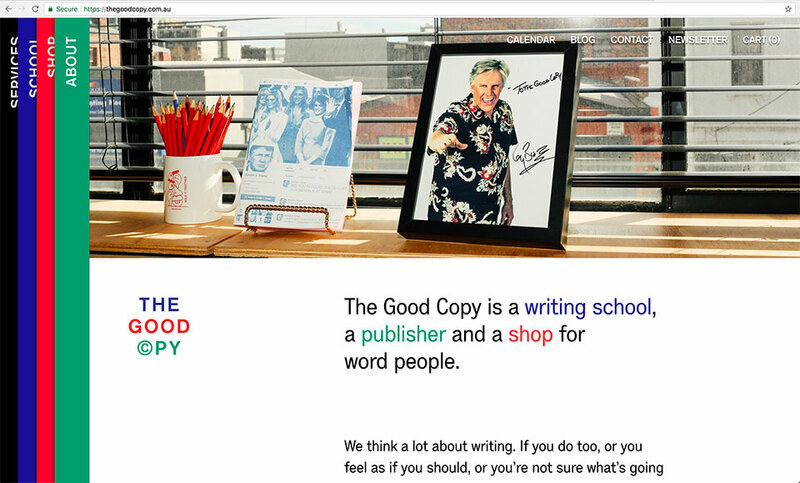 Just launched a new website for The Good Copy. Supreme dev work by the one and only AQS (aka. Thomas Tkatchenko). 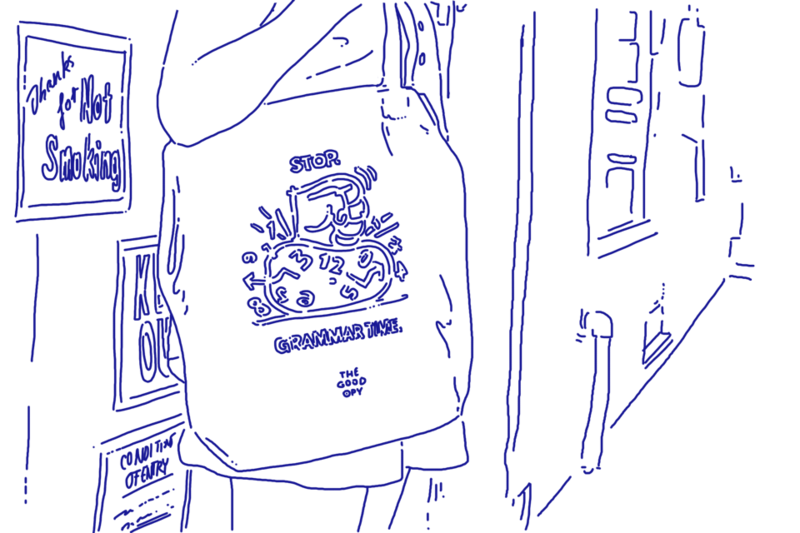 Had fun illustrating and animating a bunch of these little.GIF's too.